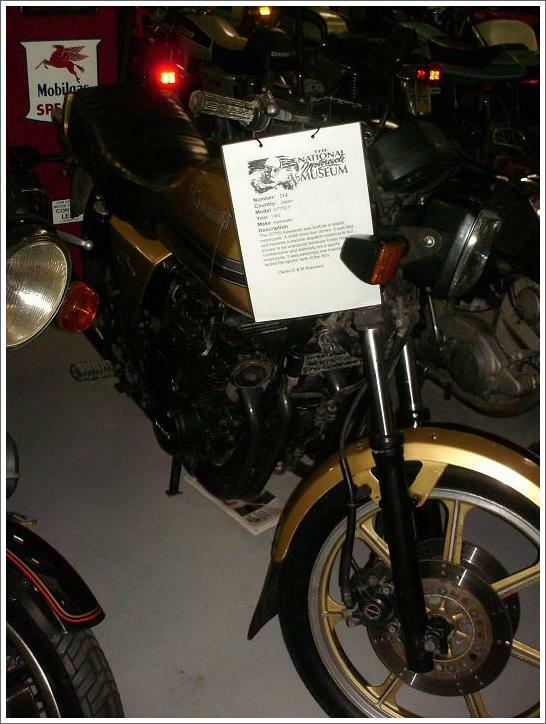 The GT750 Kawasaki was built as a naked motorcycle. A shaft drive four stroke, it was fast and became a popular dispatch motorcycle, but proved to be unpopular because it was heavy, cumbersome, and definitely not a sports motorcycle. It was extremeely low maintenance, but lacked the sports look of the 80's.